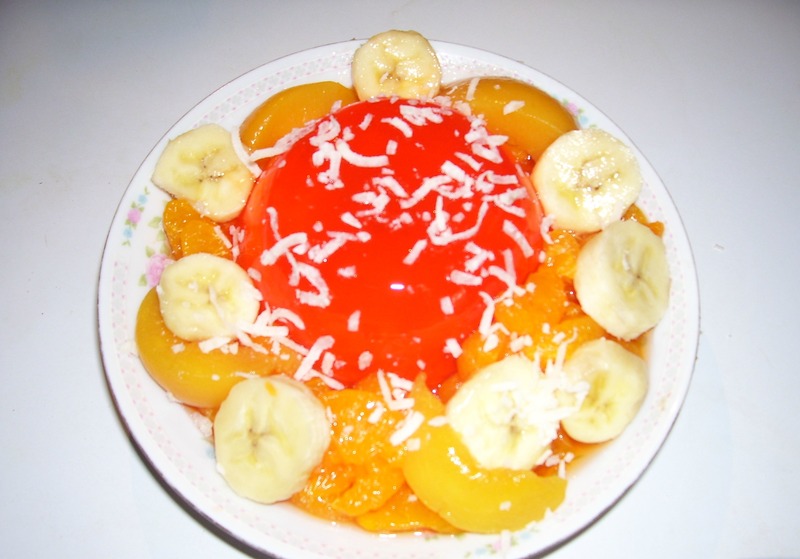 Continue reading "Old-Fashioned Cake Recipes from Scratch"
Orange Jello Salad Recipe makes is a colorful, delicious molded gelatin salad with complimentary fruits atop rather than folded in for good reasons listed. 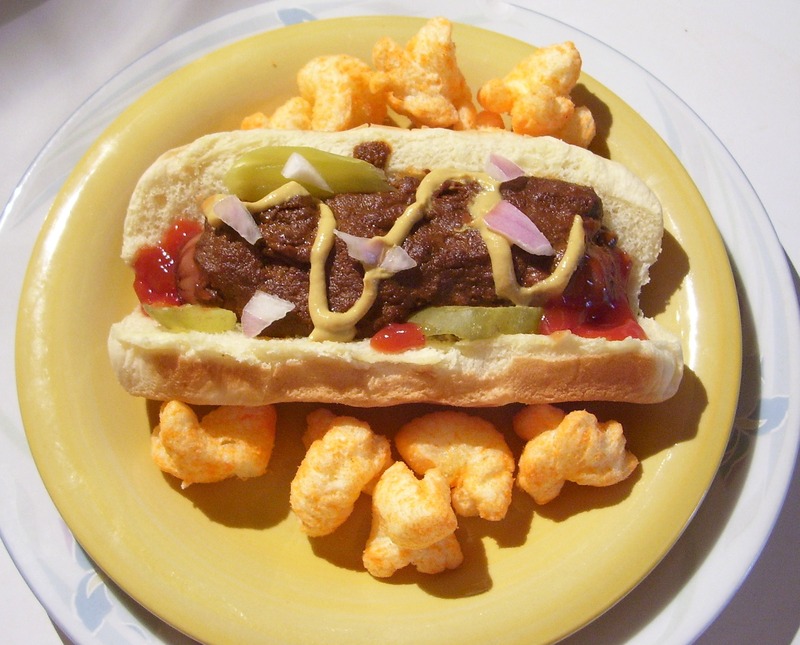 Continue reading "Orange Jello Salad"
Best Chili Recipe for Hot Dogs, slow cooked in oven with savory spices the way you remember Hot Dogs were served at Hot Dog stands and State Fairs. 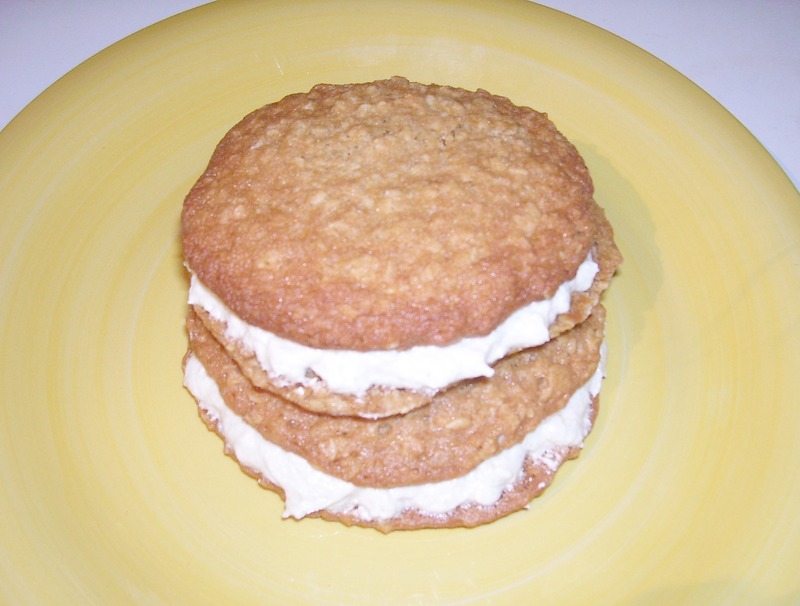 Oatmeal Sandwich Cookies Recipe makes the best old fashioned oatmeal cookie that I have ever tasted. It has a creamy, luscious and not too sweet filling. Yummy! Continue reading "Oatmeal Sandwich Cookies Recipe"
Old Fashioned Cornbread Dressing With Giblets Southern Style is made from scratch. Flavored with sage and tyme, it can be used for stuffing a chicken, turkey, pork or fish. 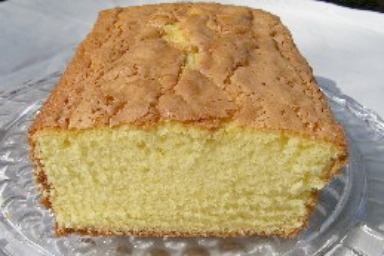 Continue reading "Old Fashioned Cornbread Dressing"
Old Fashioned Sour Cream Pound Cake made from scratch. Moist with butter and lots of sour cream without baking soda give you full flavor. Select one of glazes to give your homemade Old Fashioned Sour Cream Cake the look and taste of bakery made. Lots of suggested toppings. 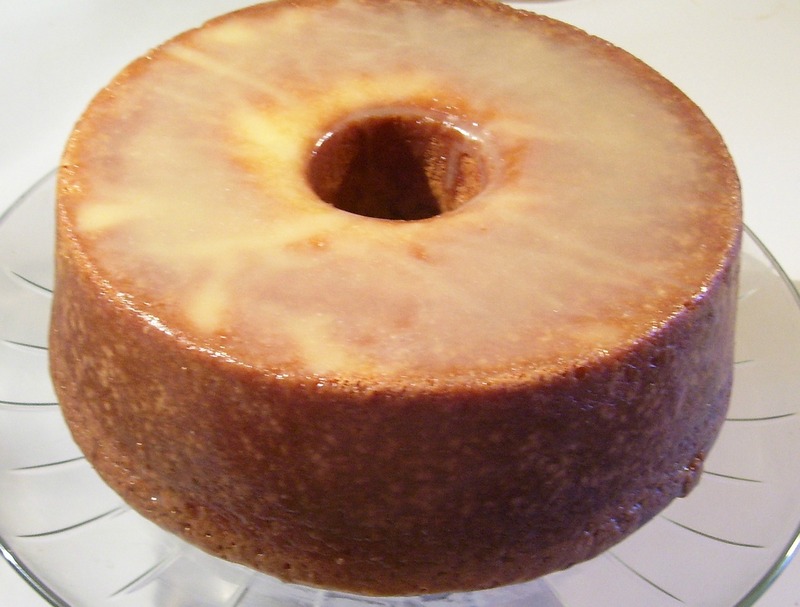 Continue reading "Old Fashioned Sour Cream Pound Cake Recipe"
Christmas In America History before it became a legal federal holiday. 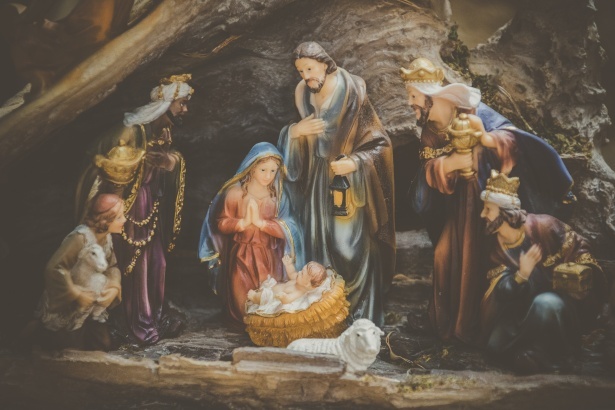 Continue reading "Christmas In America History"
Old Fashioned Crescent Yeast Rolls recipe made from scratch. 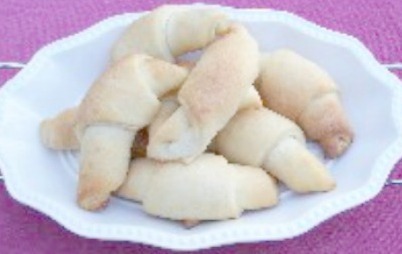 Light, fluffy rolls made quick with Rapid Rise Yeast. Chocolate Cake Recipe. This mayonnaise cake is the original $100 Chocolate Cake that won me three Blue Ribbons at the Guilford County Fair. Delicious with a yummy, slightly citris Chocolate Frosting. Includes History of the Mayonnaise Cake. 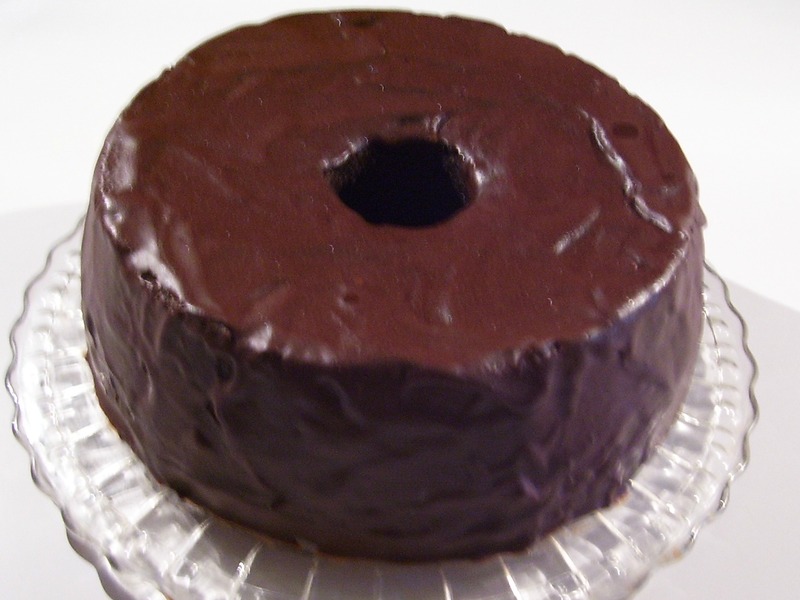 Continue reading "Chocolate Cake Recipe"
Maraschino Cherry Cake Recipe. Spread with buttery Maraschino Cherry Cream Cheese Frosting and cut into squares or bars for a luscious dessert at your special dinners or parties. 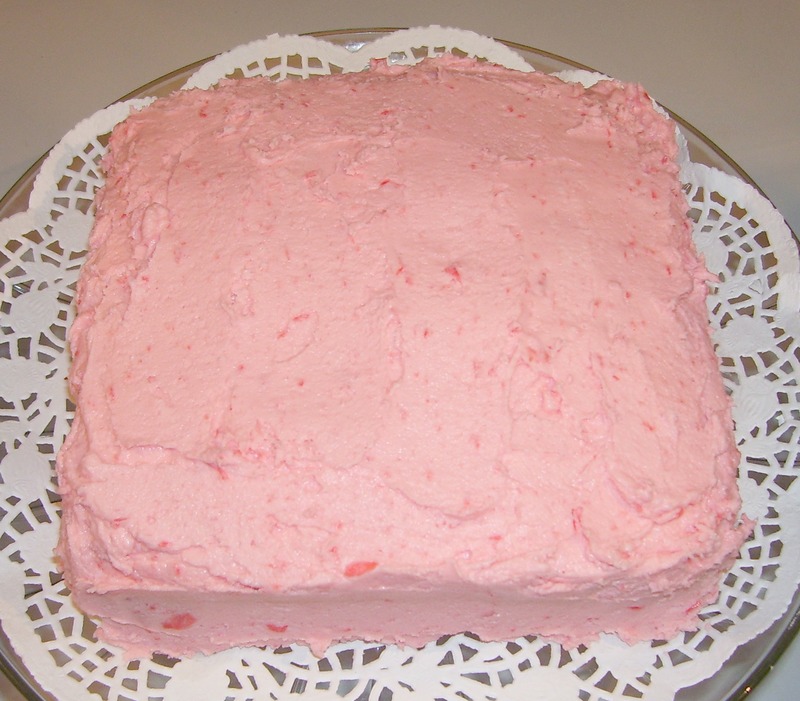 Continue reading "Maraschino Cherry Cake Recipe"
One Two Three Four Cake, aka 1 2 3 4 cake, is an old fashioned cake made from scratch that can be made into basic layers, loaves or a tube pound cake. 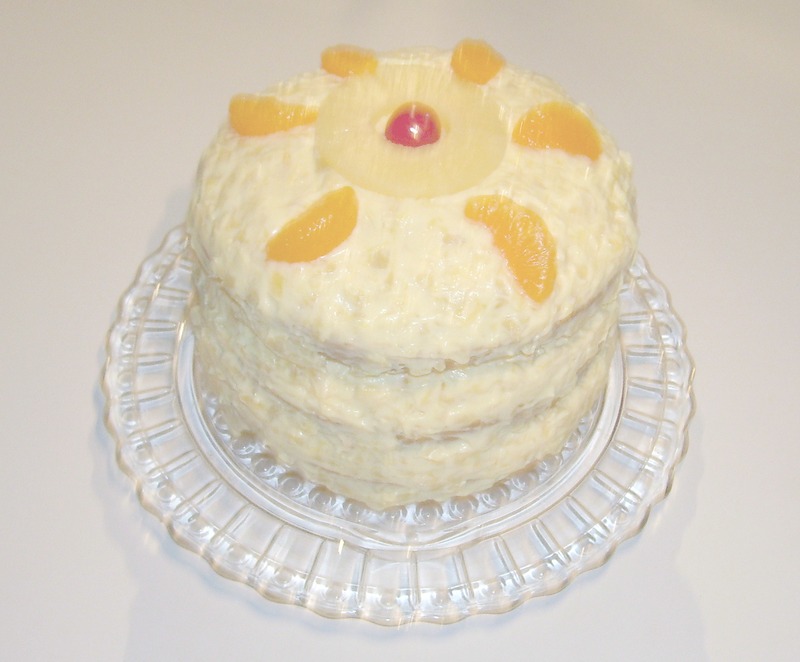 Continue reading "One Two Three Four Cake"
Pig Pickin Cake Recipe makes a scrumptious, moist cake that is easy to make with cake mix, mandarin orange, pineapple and whipped cream. Can be made as layer cake or a 9x13 sheet cake. Interesting, touted story of origin that I challenge with my story. You be the judge. Continue reading "Pig Pickin Cake Recipe"
Recipe Site Map lists Old Fashioned Recipes by catergories: Breads, Cakes, Candy, Casseroles, Chicken, Cookies, Ground Beef, Holiday, Jellos, Pancakes, Pastas, Pies, Puddings, Salad Dressings, Salads, Vegetables and More. 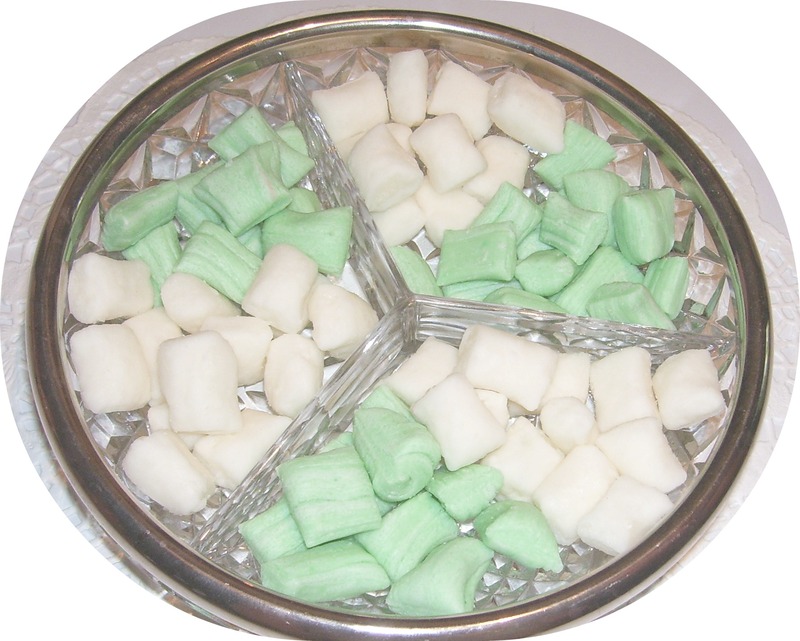 Continue reading "Recipe Site Map"
After Dinner Mints Recipe makes delightful and delicious mints from scratch like Grandma used to make. Substitute butter for one ingredient in same formula and enjoy Old Fashioned Butter Mints, too. The whole family will enjoy helping make to this delicious candy. Continue reading "After Dinner Mints Recipe"
Old Fashioned Chocolate Pound Cake With Grandma's One Minute Fudge Frosting recipe makes a delicious, rich and moist fudge pound cake like Grandma used to make. A chocoholic's dream, made with Dutch Cocoa and real chocolate. Lots of cake baking tips included. Continue reading "Old Fashioned Chocolate Pound Cake"